You Got Roots?! | Educate. Engage. Advocate. The mystery continues! Compare the medal worn by one of our Mystery Soldiers and the featured Grand Army of the Republic (GAR) medal. Are they one in the same? And if yes, what does this tell us about their military service? Now consider the medal (below) worn by this distinguished Buffalo Solider from Company A, 25th United States Infantry Regiment. Are we looking at the same medal and if so, what does that tell us? Did our Soldiers serve in the Civil or Indian War? Could they have served in both? Are the medals worn in fact GAR medals awarded for Marksmanship? 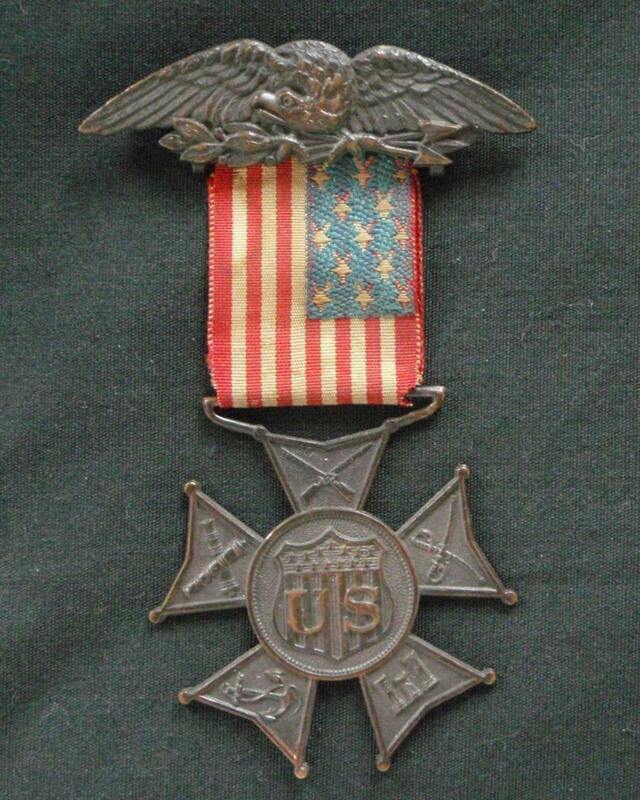 Would soldiers in the Civil and Indian Wars have received the same type of medal? 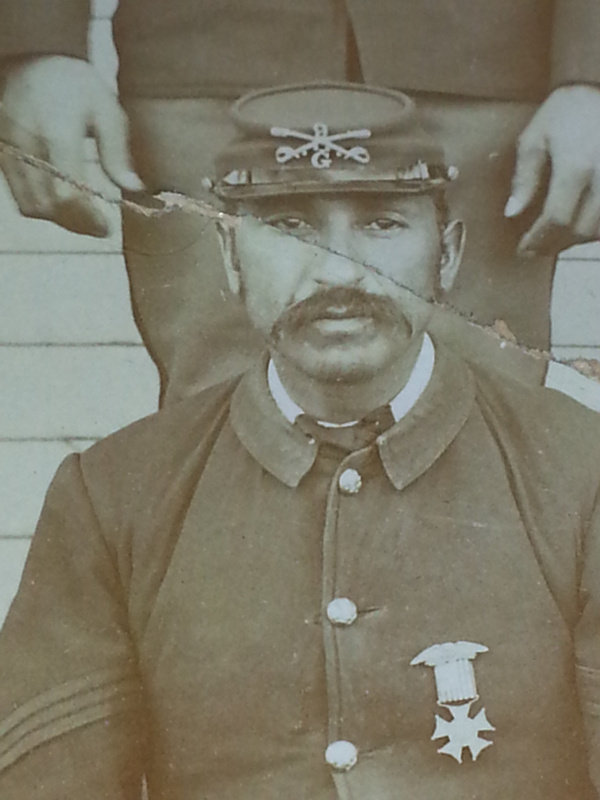 Military Mystery: U.S. Cavalry 9th Regiment Company G? 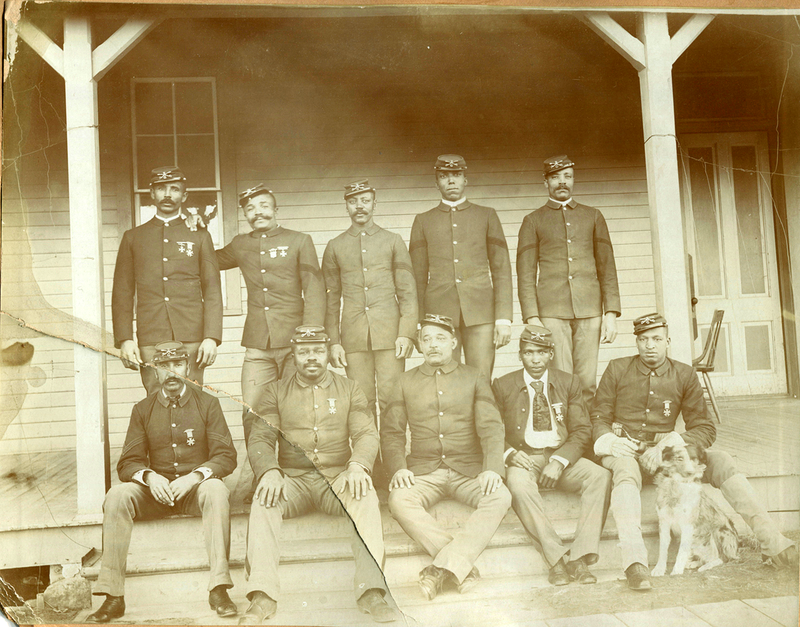 Please support us in identifying these honorable Buffalo Soldiers! As “luck” would have it friends, I happened to find myself sitting beside a colleague, Rick Romancito (TEMPO Editor, Taos News) as he interviewed the owner of the above historic image. “Gloria” purchased the image 40+ years ago from an estate sale in Los Angeles, CA. In 1994 she had the image appraised, details of which are included below. We’d love to confirm service details and if possible, identify and call their respective names! 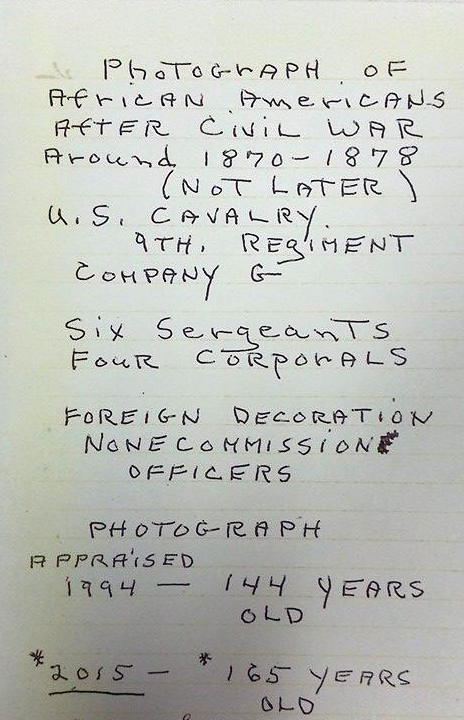 Are they in fact U.S. Cavalry 9th Regiment Company G Servicemen? Nothing to add here. COLORLINES has summed up the tragic state of affairs just fine. No America #WeHearYou! A few days ago, during her first week in 2nd Grade my daughter was asked by a fellow student, why she wore a “black mask”. It was not a question of innocence or curiosity. The same child, on the first day of school, brought a Vietnamese student to tears with mean-spirited, racially-charged comments about her ethnicity. This from a 7 year old? Who will he be at 27 or 47 years old when there’s no authoritative figure in seat to mandate a less than sincere apology? There are NO WORDS for how sick I am of the “race matters” discussion! Tired of explaining where racism and culture bias occurs to people who don’t have to live within its historic time stamp. Repulsed by people who wield their sickness openly and willingly, while expecting me to be patient, understanding and capable of looking beyond it. Angered by having to educate my innocent 7 year old (I’ve been through this “coaching” twice already with my sons) about the crap she’ll have to face as a result of being sugar-honey brown! Unbelievable I walked away from a life rooted in Civil Rights and Social Justice 15 years ago only to find we’ve made little to no progress in the struggle for freedom and justice. Feels more like we’re living in 1964 rather than 2014. And this is our PRESENT DAY reality?! My Great Grandmother Annie Jackson’s Jim Crow South admonishment and warning to her sons has found its 21st century incarnation and medium in ME?! How the hell can this be?! Makes me wanna holler! 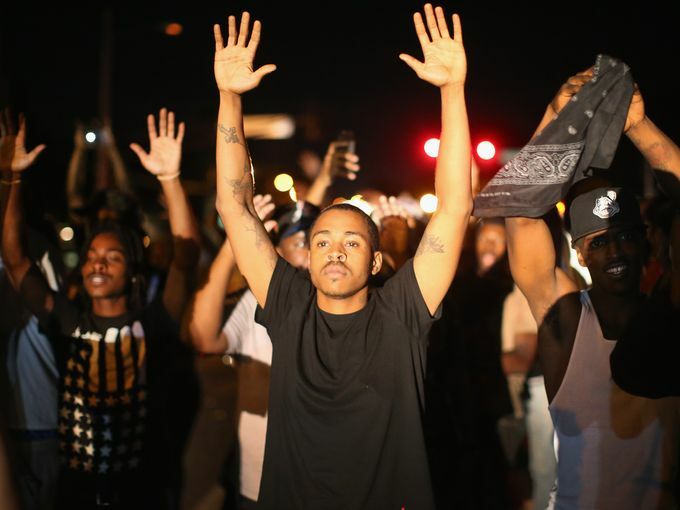 Bundy, Sterling or Genealogy’s Whiteout: Racial Justice – Are We Systemically Aware? Tonight AAGSAR returns to You Got Roots? !, our BlogTalkRadio series kick-started to encourage cross-culture dialogues on issues impacting the lives and research efforts of People of Color. On tap this evening, You Got Roots?! will go-in on racism, prejudice and culture bias as experienced by People of Color — both on and offline. 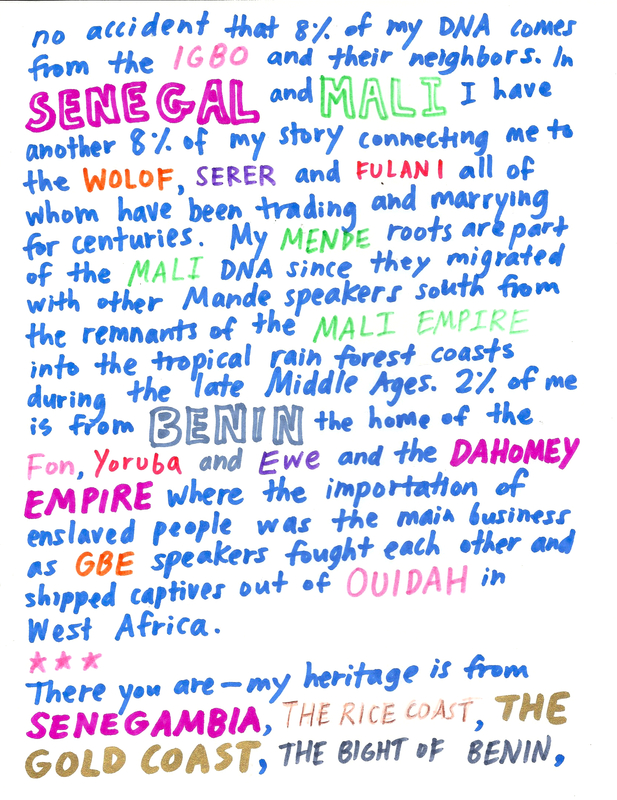 A discussion that includes examining dynamics within the broader Genealogy community? FOR SURE but not exclusive to it! 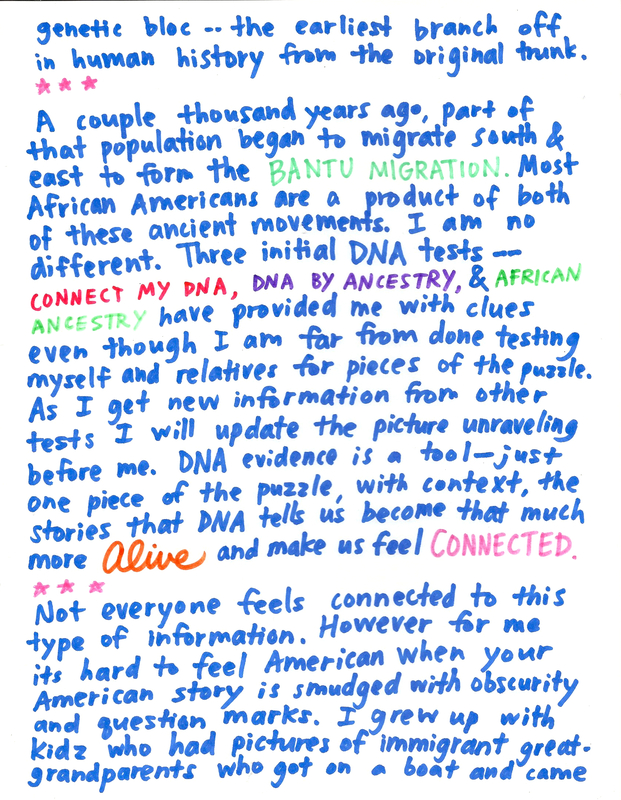 Race-issues swirling inside the Genealogy community thrive due to society’s acceptance of race disparities as they apply to People of Color in general. Racism persists because society grants a select few permission to perpetuate it — and to be fair, because the “select few” make conscious decisions not to acknowledge and change immoral artifacts inherited from our blemished history. Mainstream Genealogy thought leaders, companies and groups [unfortunately] take their social/engagement queues from peers and the culture at large. The result? 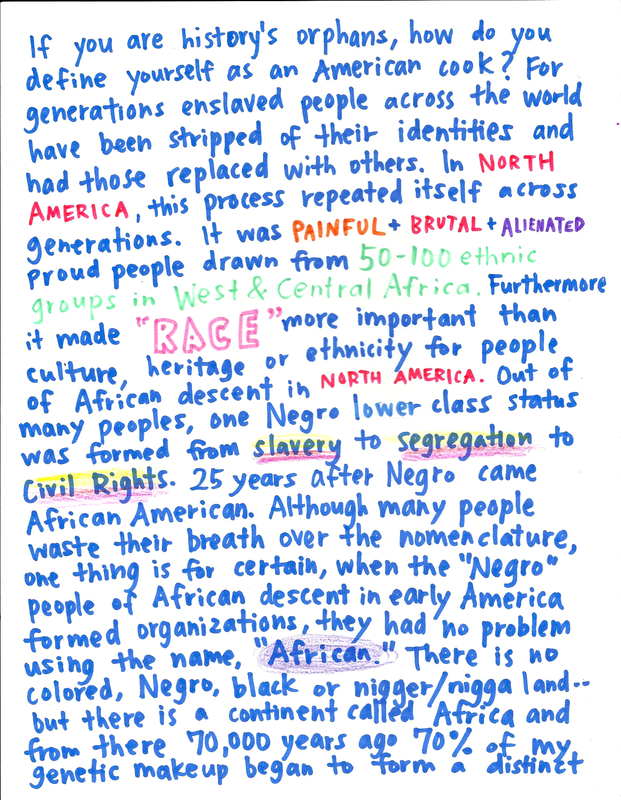 A prolific, familiar dysfunction where the interests of People of Color are at worse ignored and at best, tolerated. If you haven’t already, you must (yes, MUST) checkout Jay Smooth of Colorlines as in 4:38 minutes he breaks down why we’ve made very little headway in having a productive discourse on race — Moving The Race Conversation Forward. “When we constantly focus only on individual stories it distorts our sense of how racism works. It encourages us to see racism only as the product of overt intentional racist acts by individuals that can be fixed simply by shaming and correcting those individual defects. Need MORE food for thought? No worries — read our dude Michael Twitty of Afroculinaria spitting Cliven Bundy TRUTH and Michael Skolnick of Global Grind on FIRE about the Sterling comments of earlier this week. I’m with both Michaels — enough is enough. My patience and tolerance for the level of ignorance People of Color are subjected to — in ANY environment — is G-O-N-E.
Let’s talk Good People. It’s ON! Leave a comment	| tags: bias, Bundy, Colorlines, Genealogy, Jay Smooth, Moving the Race Conversation Forward, Racism, Sterling	| posted in Genealogy & Research, You Got Roots? You Got Roots?! People of Color Where Are We on the Journey? Tonight at 6PM ET we return to our You Got Roots?! virtual round-table to talk with Cornell University Historian Edward E. Baptist about his recent Chicago Sun-Times op-ed, American finance grew on the back of slaves and catching-up with genealogy blogger Taneya Koonce on her recent JET Magazine feature, Rooted In Family History. We’re taking a ‘pulse-check’ on where People of Color are on the journey to restore their family legacies – past and present. 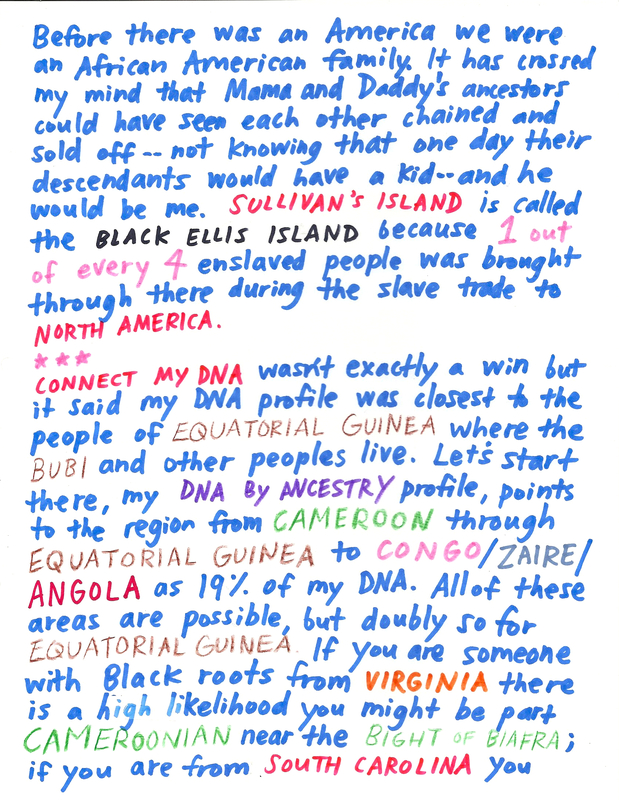 Both Ed and Taneya have projects in the making that are of HUGE interest to African American researchers tracing their slave ancestry! So STAY TUNED! You Got Roots?! 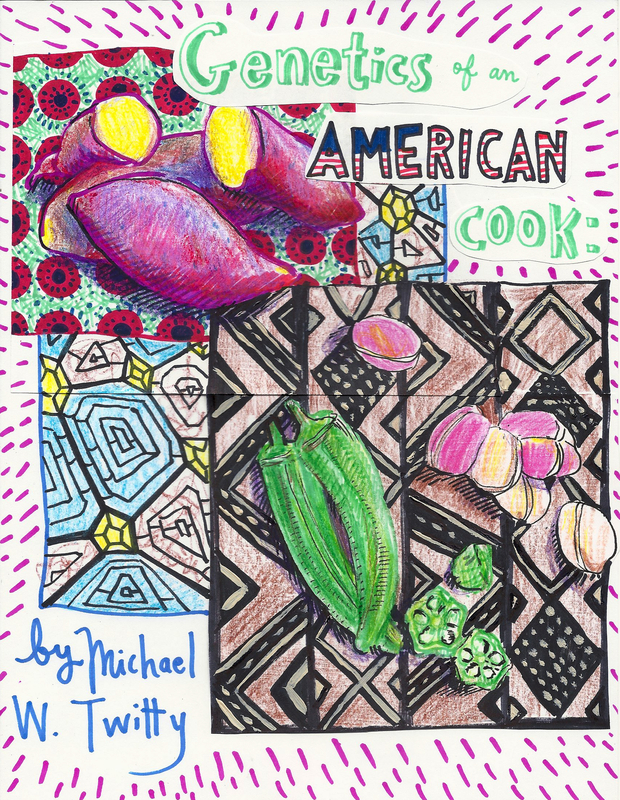 Culinary Historian Michael Twitty’s Coming to School Us! I always marvel at brown/black folks who are at home in their own skin; so comfortable with self they shine BRIGHT in the presence of any audience. 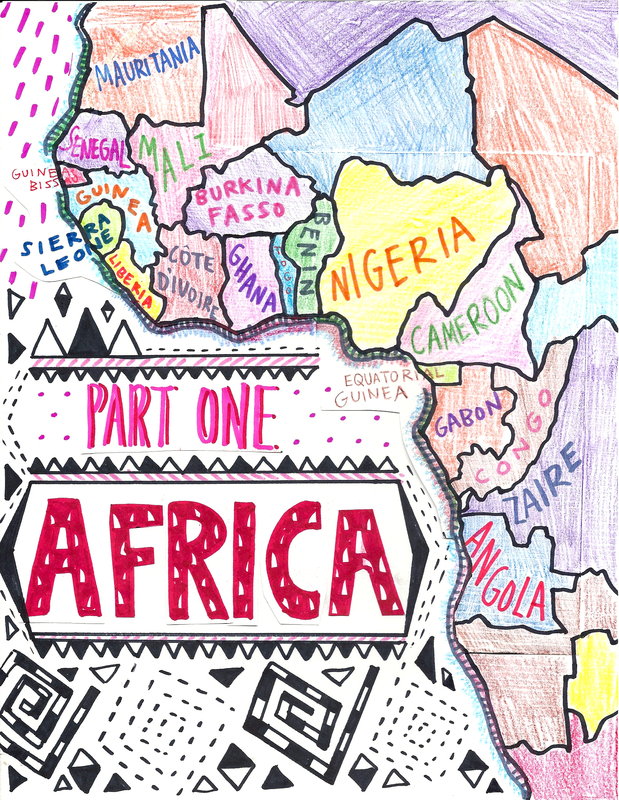 For the American African-descendant that’s no easy task! In a culture yet to make peace with its deeply engrained race-hatred, brown/black children are often encouraged, trained and taught to be anything other than their naturally beautiful selves. Embracing and loving you in America takes courage — and character. 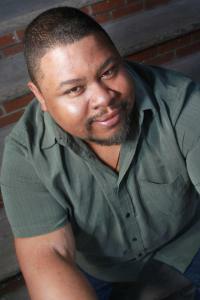 That’s why I dig Culinary Historian Michael Twitty of Afroculinaria so much! Black. Jewish. Gay. Educator. Activist. 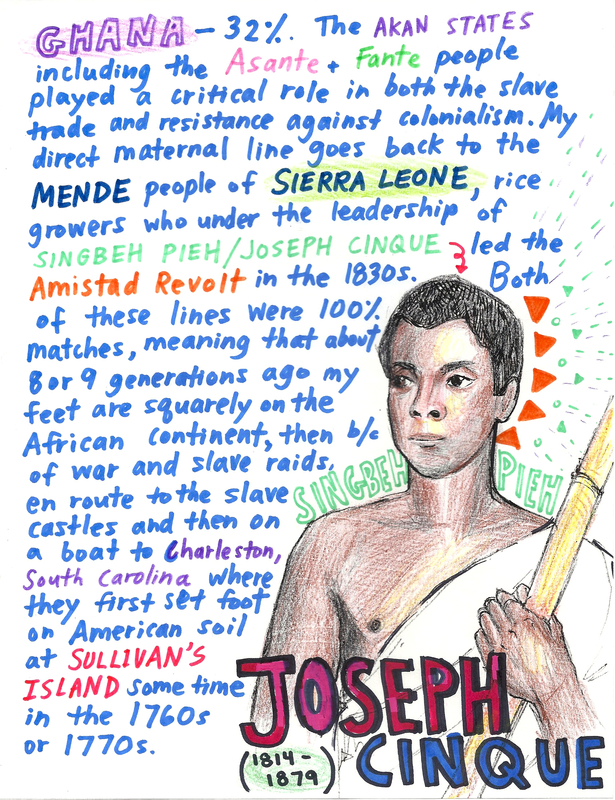 Antebellum Chef, fighting for Culinary Justice AND sanctioning his own words too — BLACKIFIED?! 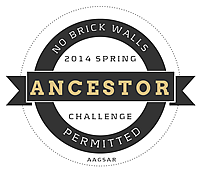 AAGSAR’s beyond excited to chat with Michael on this Sunday’s (3/9) You Got Roots segment! 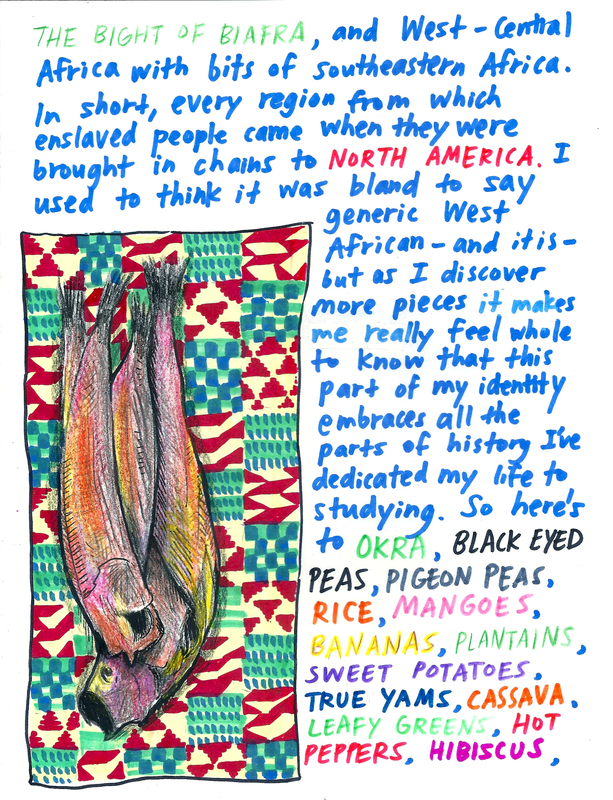 From craving Michael’s Lowcountry Many Rivers to Cross fixins, to being moved by his gracious delivery of an Open Letter to Paula Deen, to being schooled on the exploitation of my Slave Ancestors skills and labor via his MAD Symposium lecture. EVERYTHING about Michael Twitty is unexpected, relevant, and authentic! He’s exactly what a 21st Century Thought Leader should be! 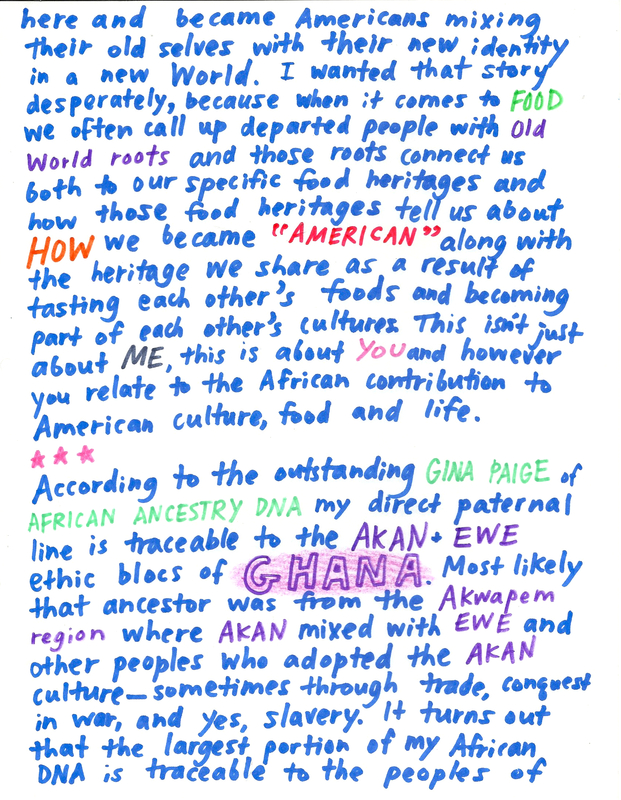 15 Comments	| tags: Afroculinaria, Antebellum Chef, BlogTalkRadio, Culinary Historian, Culinary Justice, Michael Twitty, Miyuki, You Got Roots	| posted in AAGSAR Facebook, Announcements, Events, Genealogy & Research, History, Slavery & Slave Ancestry, You Got Roots?